Taiho-an/対鳳庵 is a Sukiya-zukuri style tea house in Uji, dedicated to introducing visitors to tea ceremony. 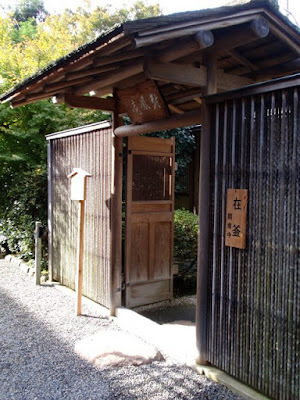 The name translates to "tea house across from the phoenix", referring to its location near Houou-do (Phoenix Hall) at Byodoin Temple. 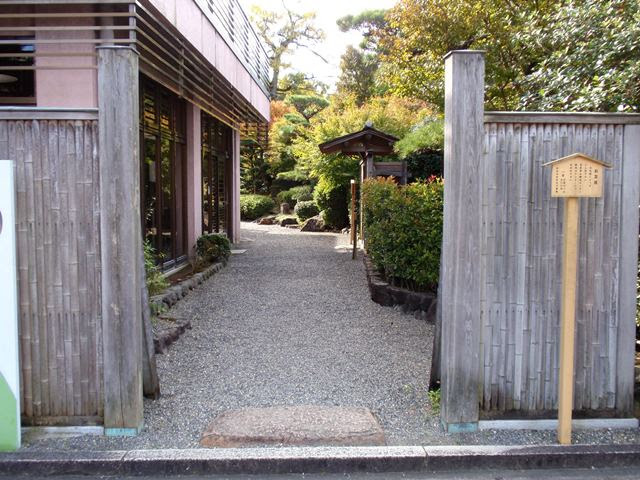 Taiho-an is accessible from the riverside street Ajirogi-no-michi or along the path behind Byodoin. Tickets may be purchased from the Uji Tourist Information Center which is located next door. Visitors to Taiho-an can enjoy an expertly prepared bowl of matcha or sencha served with wagashi (tea sweet) for only 500 yen. Gyokuro is available instead of sencha for only 700 yen. No reservation is required and the ticket may be purchased anytime before the tea ceremony. Green tea sets, matcha sets, and hands-on tea ceremony experiences are available with reservations. Reservations may be made up to three months in advance or no later than three days in advance. Note that the calendar showing which teas will be served is not posted until the beginning of each month. Sencha and gyokuro sets with wagashi are 1,000 yen. Koicha (thick matcha) and usucha (thin matcha) sets with wagashi are 1,500 yen and require a minimum of two guests. Keep in mind that one tea bowl will be shared among the guests, per tradition. This service is only available from December to February and from July to September. Tea ceremony experiences for matcha (usucha) or sencha are 1,200 yen. 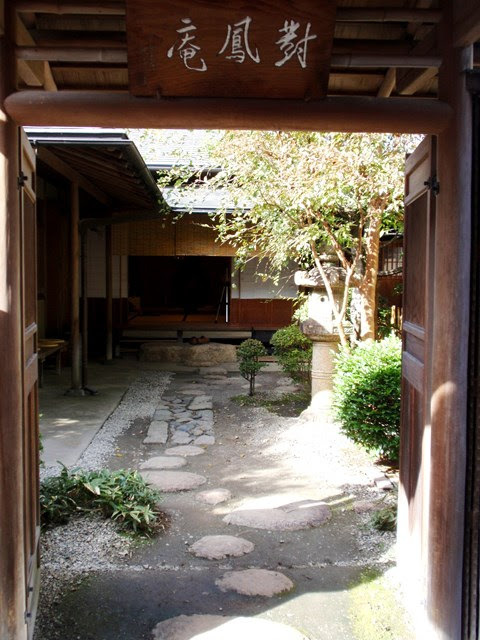 Guests will have the opportunity to see a tea ceremony and then receive guidance in the manners and movements to prepare the tea themselves. 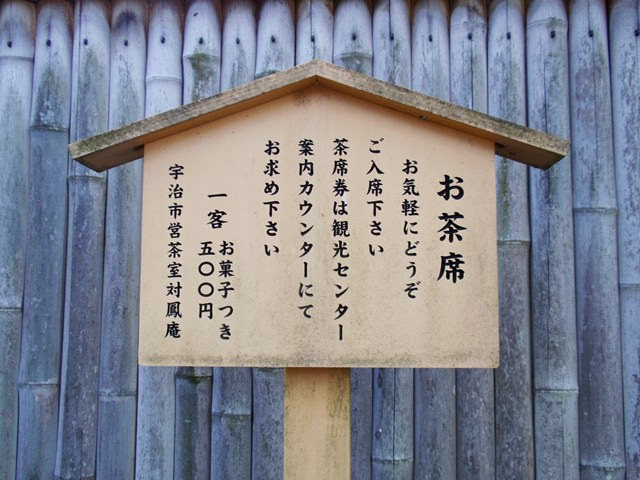 Be sure to check the Taiho-an Calendar to verify which tea will be served on the day of your visit. Sencha service is only served up to four times each month. Column 1 is the day of the month and Column 2 is the day of the week. Column 4 is the preparation style which is unique to a particular school of tea. 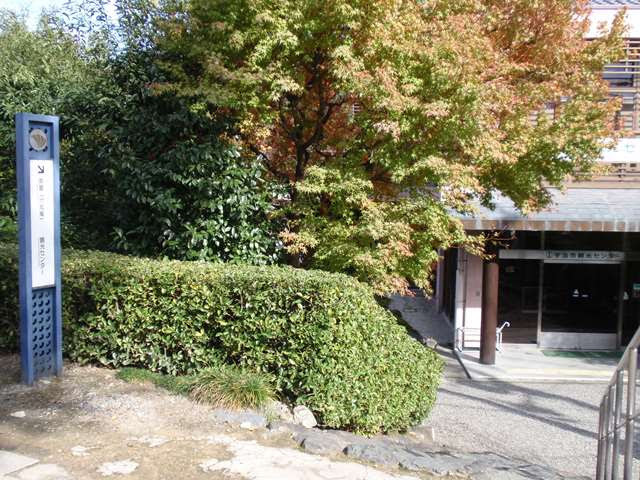 For reservations, call 0774-23-3334 or email info@kyoto-uji-kankou.or.jp.